Seriously there is Halloween candy staring at me everywhere! Rather than Cave In!!! I am creating ways to BEAT the CRAVINGS!! 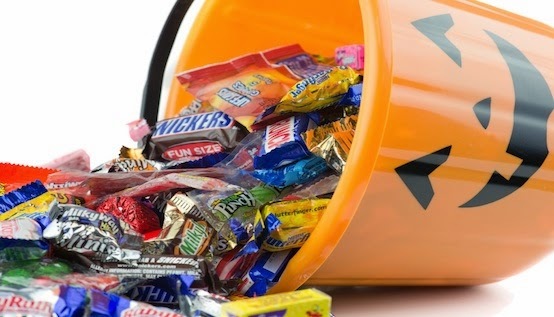 I know my Challengers feel this way too, so I wanted to create a way to beat this Candy Filled week before Halloween on Friday! 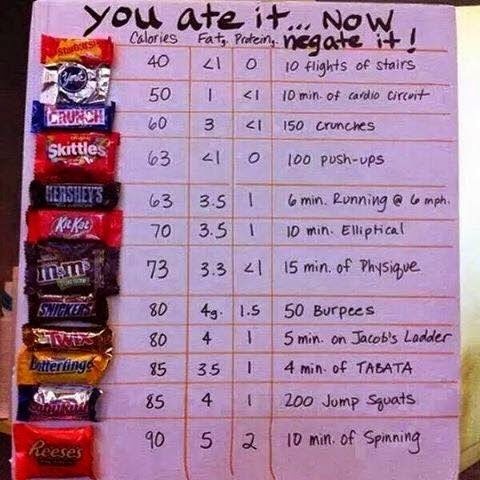 How to avoid the halloween candy! So most of you know that Shakeology is my go to. 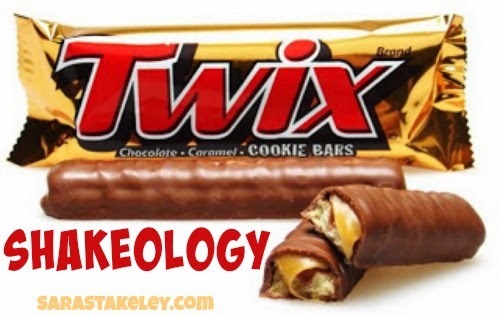 The simple fact that Shakeology helps to curb my cravings has been reason enough for me. Plus the fact that it truly tastes amazing and doesn't make me feel guilty for it! 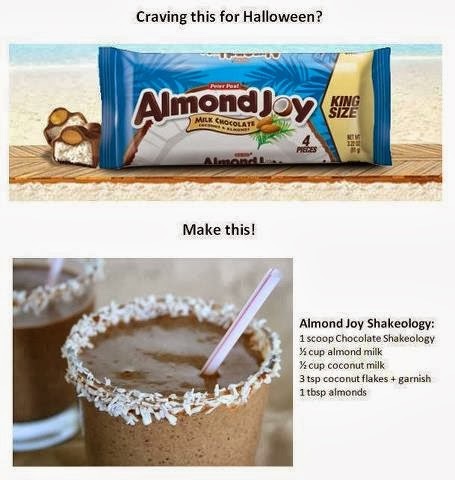 Here are a few of my favorite Halloween Shakeology Recipe. You might think I'm crazy and that nothing could possibly taste as good as the candy bar, but try it! I promise you won't regret it!!!! Then sprinkle graham crackers on top. Shakeology was something that I used think was too expensive. I USED to think that I didn't need a Shake to lose weight. I used to think that I could do it all on my own. I CAN do it all on my own but Shakeology makes it CHEAPER (YES TRUST ME) and easier. I always have really good intentions of packing every bag and snack but lets face it. Life gets in the way. We are running late, we oversleep and maybe your kids don't cooperate. You have no idea how many times I am running out the door thinking, Oh I'll just grab something along the way. Then inevitably there are NO healthy choices and I'm stuck with crap! Now my Shakeology is that quick easy MEAL (not a protein shake) that I can grab and go. It tastes really really good and it is easy to make. You can fancy it up by blending with fruit and nuts or you can go plain jane and mix with water. You can shake or blend and you can make it a dessert or a meal! The sky's the limit. I also love that it is perfectly portion controlled. We eat healthy foods but a lot of times we eat too much! 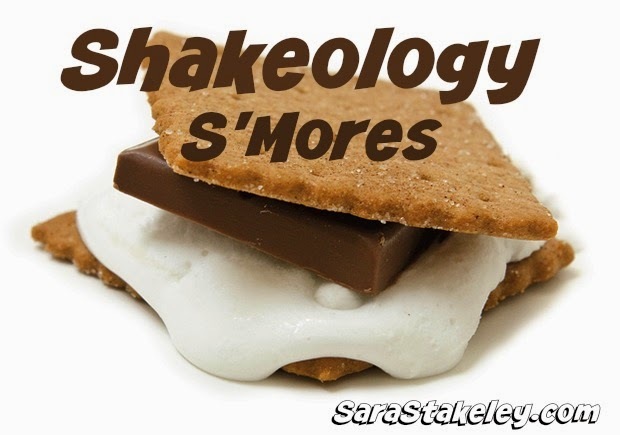 With Shakeology you get your serving size and you don't have to even think about it! CONVENIENCE right there!!!! 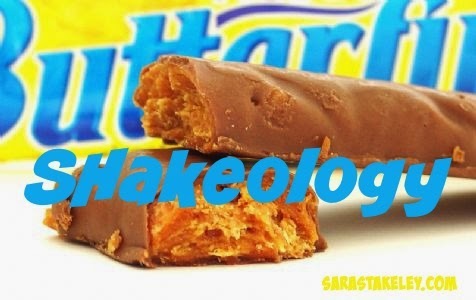 Also, Shakeology has helped me to curb my sweet cravings and has given me natural energy. Not the kind of energy you get from a red bull but the kind of energy that just keeps you on a steady state of awareness all day long. It's just down right good stuff! It's $4 a day for Shakeology and it's worth every penny. If you compare Shakeology to any other healthy meal out there you can't find anything that even comes close to the nutritional value. In my opinion it's worth every single penny invested. I am investing in my health which will affect my family, my health and our future!!! Think long term, always invest in your health!! 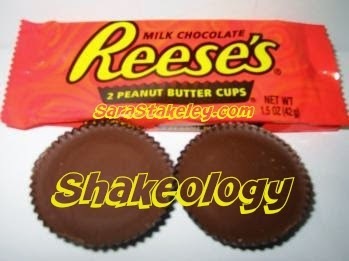 Want more information on how you too can score Shakeology. Contact me today for options!!! 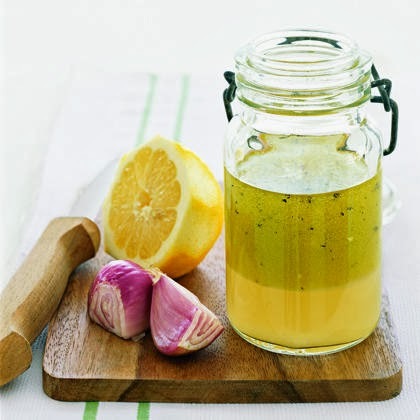 Homemade Salad dressing recipes for the 21 Day Fix. Ok so I don't want to give away EVERYTHING in the 21 Day Fix plan, but I do plan to share some great recipes. So, first up are the salad dressings that are recommended in the program. You certainly don't have to do the program to make them! I've tried the Balsamic Vinaigrette and it was awesome! Note: You can store leftover dressings in a covered container in the refrigerator. Some of the dressings may thicken when cold, so, place in room temperature for about 30 minutes and stir before serving. * Combine and whisk vinegar, lemon juice, and honey in a medium bowl. Stir in the mustard then slowly add oil while whisking. Be sure to mix well. *Place avocado, yogurt herbs, lemon juice, salt, and pepper in a blender and blend until smooth. 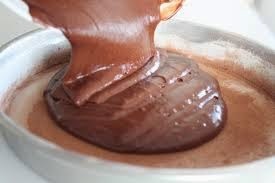 Continue blending mixture and slow add oil until well blended. * Whisk lemon juice, shallot, tarragon, mustard, salt, and pepper in medium bowl. Slowly add oil while whisking, mix well. * Whisk vinegar, lemon juice, mustard, garlic, salt, and pepper in a medium bowl. Slowly add the oil while whisking and mix well. * Whisk orange juice, vinegar, soy sauce, honey, and ginger in a medium bowl. Slow add the oil while whisking, mix well. I love the 21 Day fix meal plan! The portioned controlled containers are also a big help! 30 min a day is all it takes for the workouts! Perfect way to set yourself up for success!! Interested in the 21 day fix?? In a 5- to 6-quart slow cooker, whisk together the chicken broth, soy sauce, sugar, lime juice, ginger, and chili garlic sauce; stir in the garlic. Add the chicken to the slow cooker and cook, covered, until the chicken is cooked through and easily pulls apart, 4 to 5 hours on high or 6 to 7 hours on low. Twenty-five minutes before serving, if the slow cooker is on low, increase to high. In a small bowl, whisk together the coconut flour and 2 tablespoons of the cooking liquid, then stir the mixture into the slow cooker and cook, covered, for 20 minutes. Meanwhile, cook the rice according to package directions. Eight minutes before serving, using two forks, break the chicken into smaller pieces. 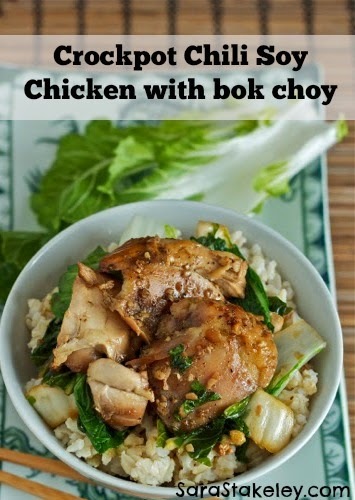 Separate the bok choy leaves, then gently fold them into the chicken mixture and cook, covered, until heated through, 2 to 4 minutes. Serve with the rice and sprinkle with scallions and sesame seeds, if desired. The days are getting shorter. The air is getting crisper. And it just smells like Autumn in the air. 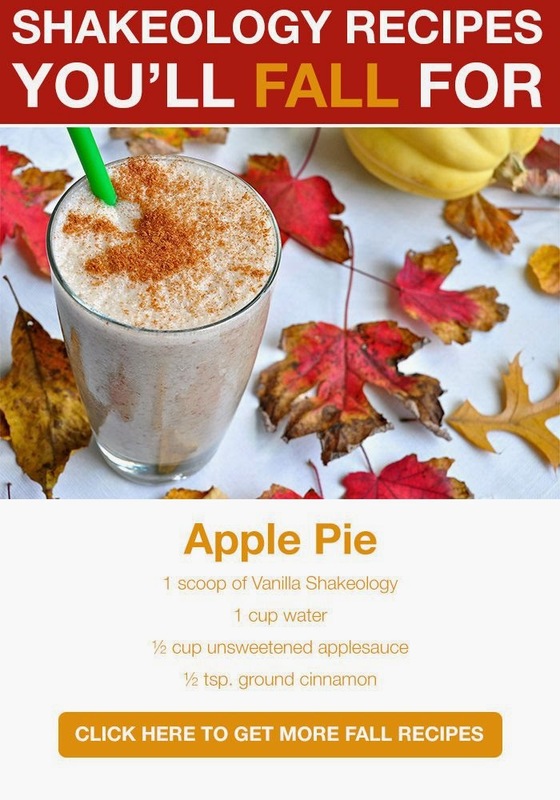 So why not shake up your shakes and try out these fall-icious Shakeology recipes and add some spice to your life. Remember: for the best rich and frosty shake experience, use a blender and add ice to these Shakeology recipes. The more ice, the thicker it gets. Feel free to use any kind of milk or milk substitute (almond, rice, or coconut milk)—the more milk, the creamier it gets. Enjoy! 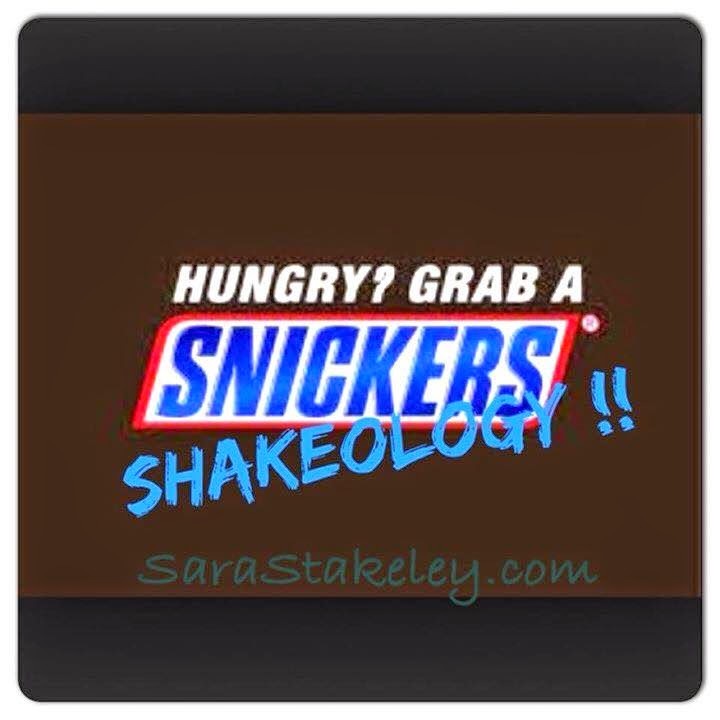 Want to add Shakeology to your day? 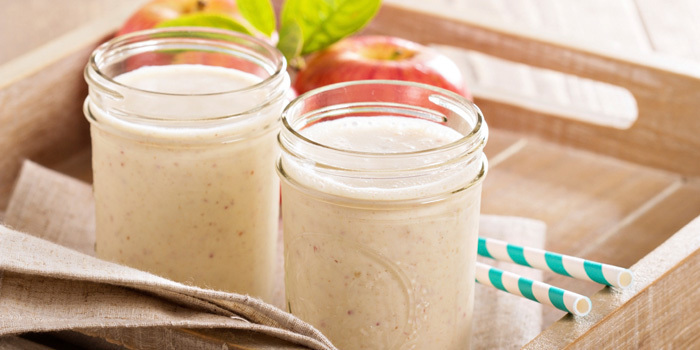 Replace a meal a day with this nutrient dense shake at $4 a day!! P90 Is Here!! All the details on this new product here. There has been lots of talk about the newest fitness program to join the Team Beachbody Catalog. This is a program that is created by Fitness trainer and expert Tony Horton. You may also know him from workouts like the 10 minute trainer, P90X, P90X2 and P90X3. He has created some world class extreme home fitness programs. But something is missing! There are people out there that can't or don't want to extreme home fitness but they literally just want to get started. Maybe you haven't worked out in years and you want to get back into this healthy lifestyle. So Tony created a program JUST FOR YOU! Take the extreme out of your vocabulary because this program is just what you need! No matter what your age or ability level you can complete P90. It is a 90 day home fitness program that gradually increases in intensity as YOU become fitter and stronger. and legs—and every move helps strengthen and flatten the abs. These routines don’t get harder until you’re ready for the next challenge. Then, just when you’ve mastered those moves, he ups the ante a little more. These 10 new P90 workouts are arranged in 3 Progressive Phases. Each new phase of P90 is designed to gradually ease your body past its old limits. So after 30 days of P90, you're leaner and more solid; after 60 days, you’re seeing muscles you've never noticed before; and by Day 90 you can finally have that lean, strong body you could once only dream about. What is the cost?! Well from Now till November 3rd there is $0 shipping for the Base and Deluxe Kits when you order through me as your coach. P90 Support to get the results you are looking for. There is also a challenge pack option which is what I always recommend if you plan to participate in my challenge group. It comes with the entire 90 day home fitness program, the nutrition guide, program manual, resistance band, Shakeology, Free Shipping and the discounted price. Right now the Challenge Pack is on sale for $160 vs $180 for a limited time. Save $70!! Beachbody and Tony Horton want to support our troops and will donate $5 on the first 50,000 P90 Challenge Pack units to Wounded Warriors (through October 31st, 2014). To find out more about Wounded Warriors or to donate directly, visit: http://www.woundedwarriorproject.org/. I am going to be hosting a very exclusive TEST GROUP for P90 to a select group of individuals. If you have the desire to get in the best shape of your life and you truly feel that this is something you can give 100% effort to then complete the application below to be considered for this private accountability, support and mentoring group.